Some simple LibreOffice Calc and Microsoft Excel calculations for metrics and text mining. 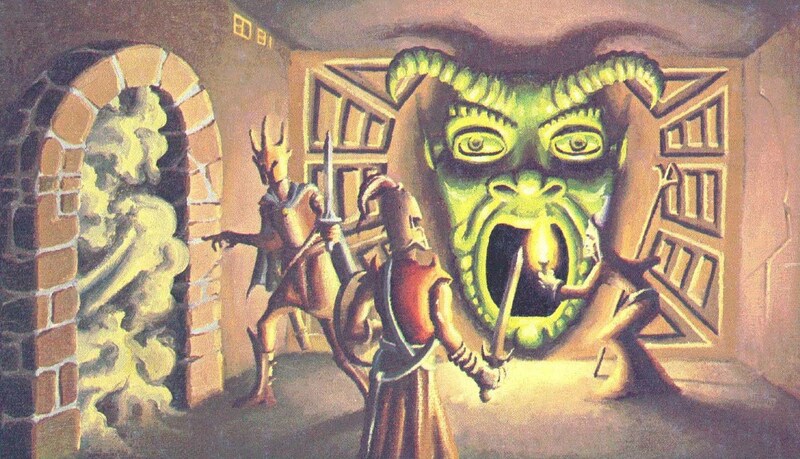 Applied to 1001 PCs adventuring in the infamous Tomb of Horrors. Download the examples for Calc or for Excel. Disclaimer: Misuses of Excel in academic is common. Excel is easy to use but it cannot replace real statistical tools for big projects. 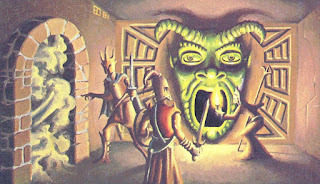 Illustration: from the Tomb of Horrors module, 2nd ed., painted by Erol Otus, 1981.